 Saroya J. Leonardini is a principal with Neumiller & Beardslee, whose practice focuses on corporations, partnerships, business operations, leasing, and estate planning, probate and trust law. She is a Certified Specialist in Probate, Estate Planning and Trust Law with the State Bar of California Board of Legal Specialization. In 1993, Ms. Leonardini graduated from the University of California at Davis with a B.S. in Environmental Studies and a B.A. in Political Science. In 1999, she earned her Juris Doctor from Hastings College of the Law, University of California where she graduated in the top 25% of her class. Ms. Leonardini was admitted to practice in California in 1999. 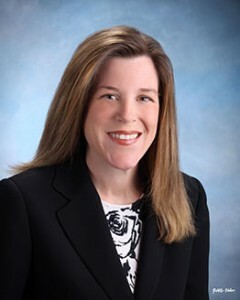 Ms. Leonardini belongs to the San Joaquin County and American Bar Associations, Stockton Estate Planning Council, as well as the State Bar of California. Ms. Leonardini has served on the boards of a number of community organizations, including San Joaquin County Family Resource and Referral Advisory Council, Catholic Charities and the San Joaquin Bar Association Barristers.